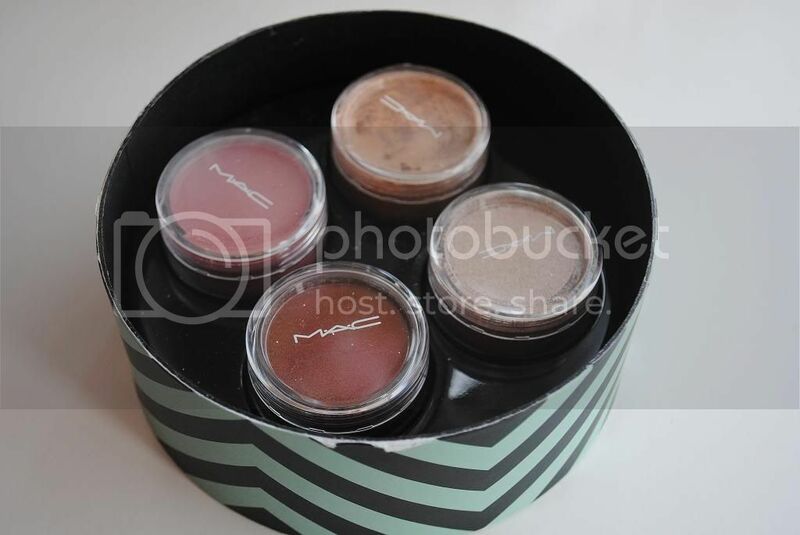 One of my favourite gifts over Christmas has to be this beautiful pigment giftset from MAC. I am a huge fan of MAC's pigments - whenever I am near a counter I just have to have a look at them - I love glitter, and they seriously pack a glittery punch. 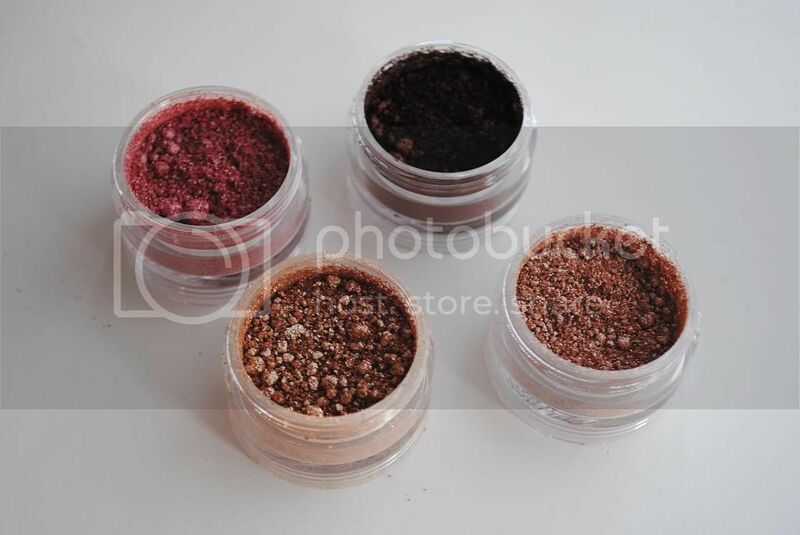 Unlike the pan eye shadows, pigments are loose and as they're pigments, they're SERIOUSLY pigmented. 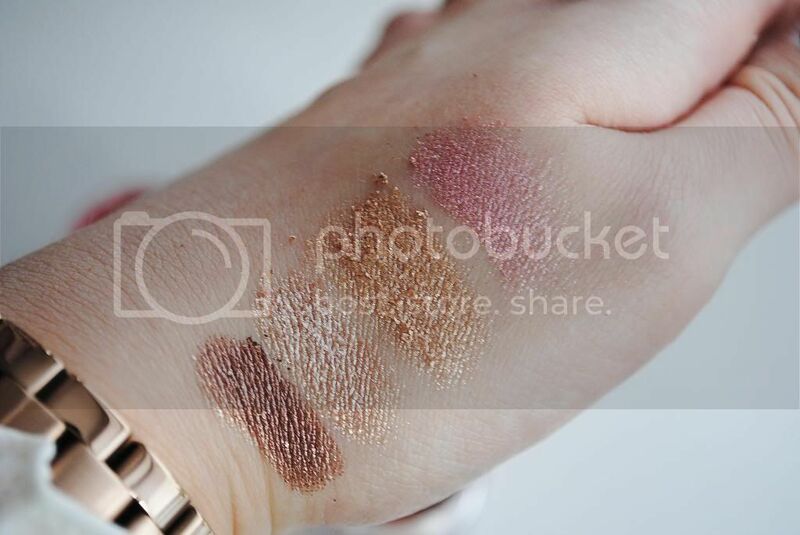 I have reviewed MAC's Rose pigment before on the blog, if you fancy a peek! I adore sparkly eye shadow, so of course I was delighted when my sister got me this beautiful 'Tenderly Warm Crushed Metallics' pigment giftset from MAC for Christmas. I hadn't actually looked at the gift range from MAC this year - mainly due to having to cut down on spending - so I actually gasped when I saw how pretty these pigments are. I'm a huge sucker for gold/brown/pink eye shadows, so it definitely seems like this giftset was made for me! Although the pigments in the set are a bit messy (as pigments tend to be) they are seriously stunning. I honestly don't think you can go wrong with a MAC pigment - and these babies are no exception. Silk Stocking is my current favourite - it's a beautiful warm gold and looks gorgeous all over the lid. Darling Coquette is an understated pale beige, which is perfect for wearing with a big flick of eyeliner and some bold lips. Rose Light is the lighter version of my Rose pigment in the post I mentioned previously, and is super pretty. I think I might have to experiment with it and the darker Rose in the outer corner. Speaking of which, Ever Elegant looks stunning in the outer corner with both Silk Stocking and Darling Coquette, but I also love how those two look blended with Rose Light, for a more girly look. I am so impressed with this giftset and I love how all of the colours compliment each other perfectly. These beauties are currently my go-to when it comes to eye make up! 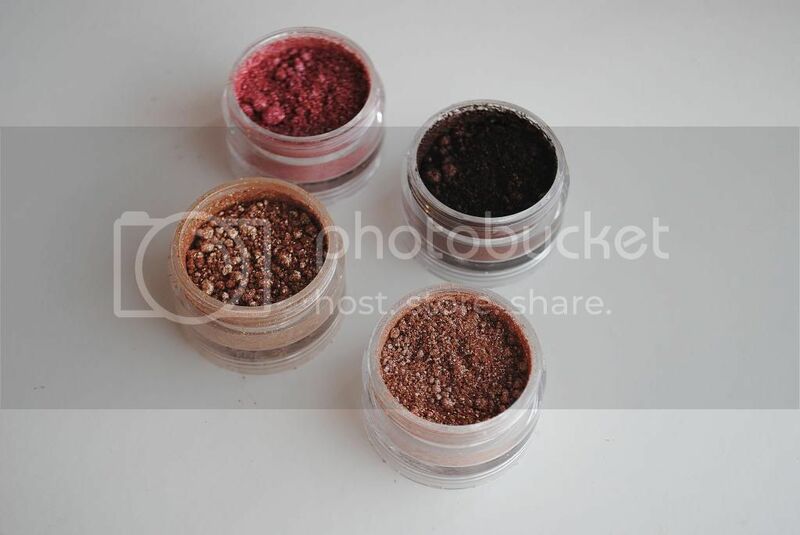 Are you a fan of MAC's pigments? 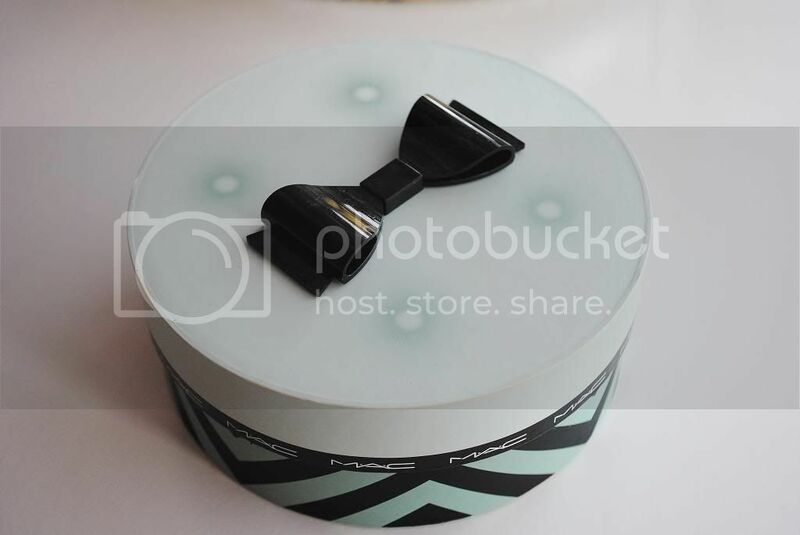 Did you get any of MAC's giftsets for Christmas?